The IPHA is holding its 25th Annual Conference today themed ‘Patient Care, Powered By Innovation’. 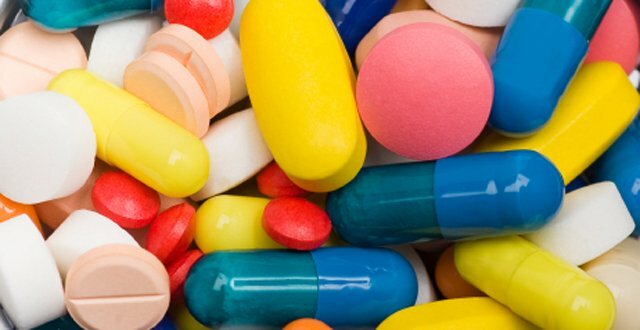 The Association’s figures found that for 18 products which have been reimbursed or at least discussed by the HSE Drugs Group it takes, on average, 322 days for them to be reimbursed for patients in the 14 countries. But, here in Ireland, it takes 792 days. That’s two-and-a-half times slower, according to the IPHA. “As an industry, we are focused on improved patient outcomes,” said IPHA’s President, Aidan Lynch. Mr Oliver O’Connor, IPHA CEO, said there is growing impetus for joint industry-Government cooperation to overcome the medicines access challenge. “There is no justifiable reason, particular to Ireland, that we should so often be among the last in western Europe to bring new medicines to patients,” said Mr O’’Connor. “We want to solve that problem jointly with the Government. We believe there is a shared interest in ensuring that new medicines are continuously brought to patients in a timely way across all therapy areas. That will help raise standards of healthcare to levels competitive with our European peers,” said Mr O’Connor.